Ranga has consulted for several organizations, including HCA, the Vanderbilt Heart and Vascular Institute, the Pittsburgh Regional Healthcare Initiative, Pure Safety, the Pacific Gas & Electric Company, and Underwriters Laboratories. 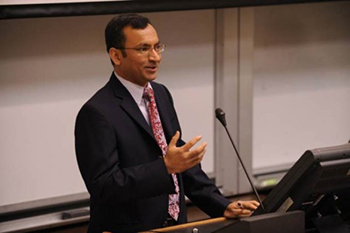 Professor Ramanujam serves on the editorial board of the Stanford University Pressseries on High Reliability and Crisis Management. He has also served on the editorial board of the Journal of Organzational Behavior. Professor Ramanujam’s research has appeared in various journals including Academy of Management Journal, Academy of Management Review, Journal of Patient Safety, Journal of Applied Psychology, Organization Science, and Medical Care. 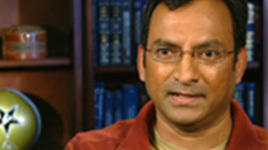 Professor Ramanujam teaches within the MBA, Executive Education, and Executive MBA programs. His courses include Leading Teams and Organizations, Managing Teams, Managing with Strategic Intent, and Healthcare Delivery Organizations. 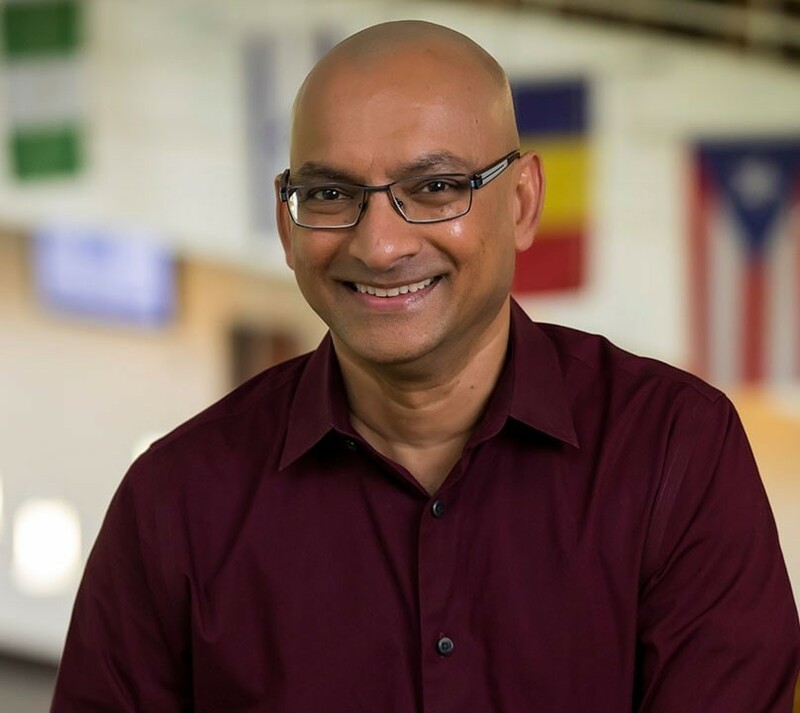 Professor Ramanujam’s current research examines the role of leadership, communication, and learning processes in enhancing the quality and safety of healthcare.